Nighthawk Composite Squadron will be hosting an Airborne Photographer class at US Aviation on 8 April 2017. 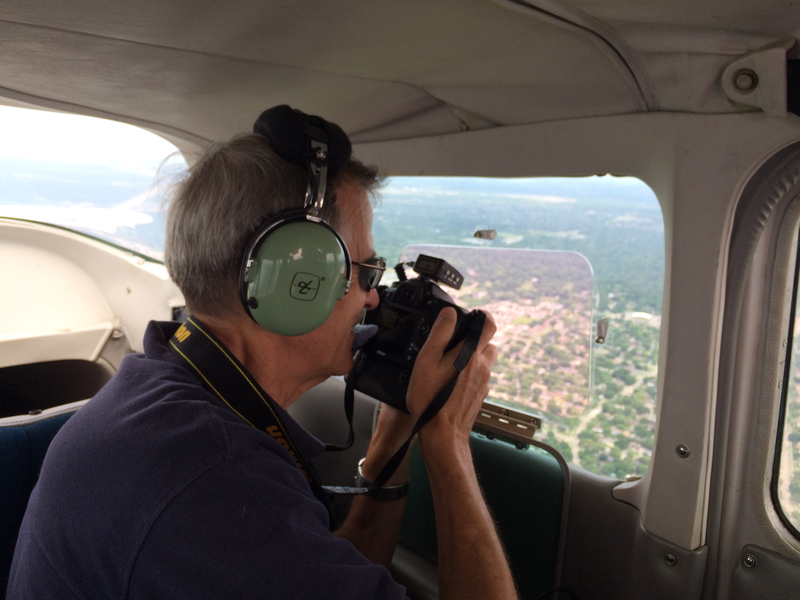 The classroom portion of the course will go over use of the camera and GPS, how to download data from the camera, and general techniques for taking photographs from the backseat of a moving aircraft. There is a possibility we will be able to work on the flying sorties required for signing off the SQTR. However, with the current state of funding, this may be postponed until sometime in May.